Latin III covers the Roman writers Catullus, Ovid, Vergil, and Cicero. Selections are translated from each author in unedited Latin. 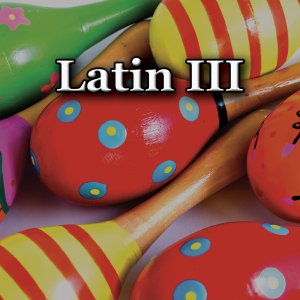 The first unit of the course reviews all Latin grammar so that students feel prepared to translate unedited Latin text no matter their Latin 1 and 2 preparation. This course qualifies for pre-AP designation with student expectations to include: 1. Writing literal English translations of Latin. 2. Scansion of meters. 3. Identifying figures of speech and metrical effects. 4. Analyzing the structure of a poem. The final exam is a final essay project where the student must demonstrate his appreciation of classical literary excellence. The course resources are found in the OXFORD LATIN READER. 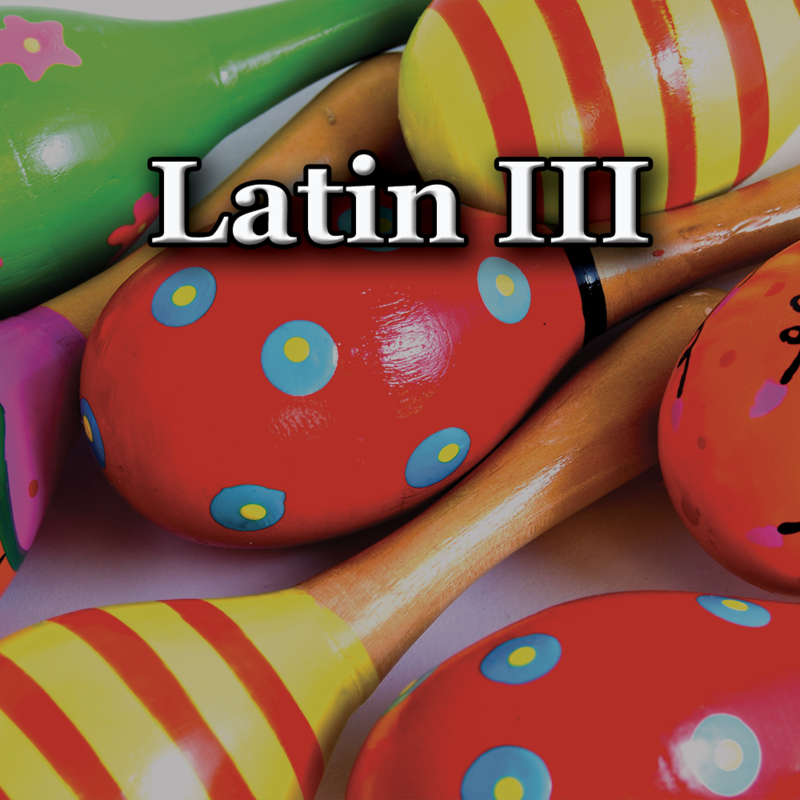 Successful completion of Latin 3A and 3B will earn 1 unit of credit.